The PCM-9150 is EMAC'S latest low power consumption solution featuring Intel® innovation. It adopts Intel's® latest chipset - the Mobile Intel ® 915GM Express Chipset, which has been validated with Intel® Pentium® M CPUs and the new PCI-Express interface. Therefore the PCM-9150's peripheral transmission speed has been greatly enhanced, especially on multi-port Gigabit LAN applications. For these kinds of applications, PCM-9150 has 2 Gigabit LAN ports onboard to satisfy high traffic firewall and small data server demands. 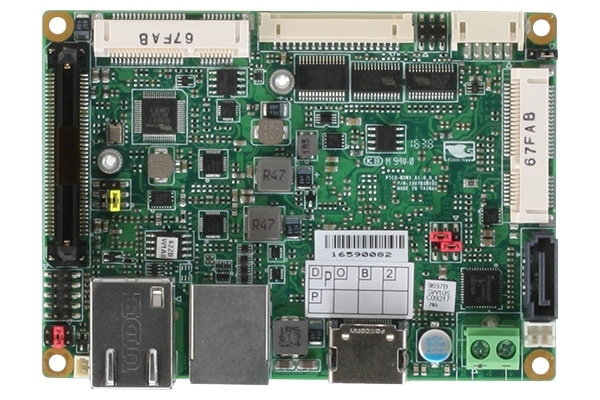 For multimedia applications, the Mobile Intel ® 915GM Express Chipset has the Intel® Graphics media Accelerator (GMA900) function built into the chipset. The high-end graphic capability of the PCM-9150 is ideal for KIOSK, Advertisement, Gaming and Information display applications. Besides LCD support, PCM-9150 also allows developers to show different content on CRT, LCD, DVI or TV at the same time. It meets dual view demands as the most cost-effective display solution. 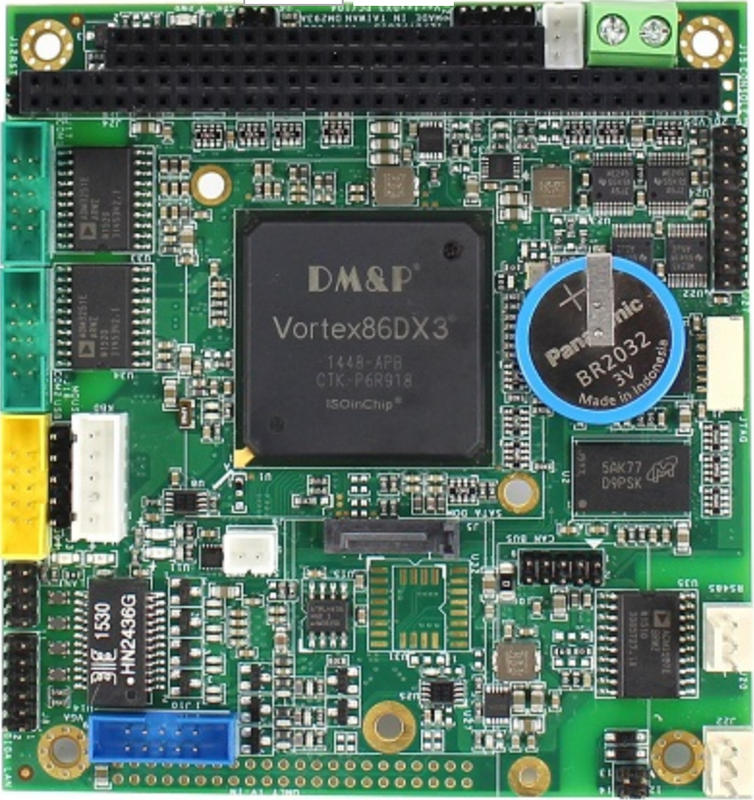 PCM-9150 promises you off-the-shelf expansion possibilities with versatile expansion interfaces-Mini PCI, PCI, and PCI-Express x1. 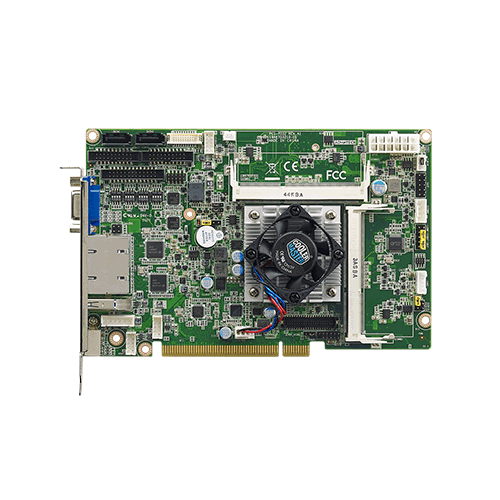 By adopting versatile Mini PCI modules, you can extend your onboard features such as adding a third LAN port, eight COM port, or a IEEE 1394 port. This is in addition to the on-board PCI slot.